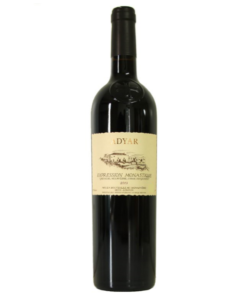 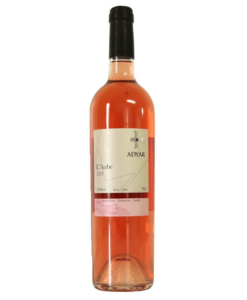 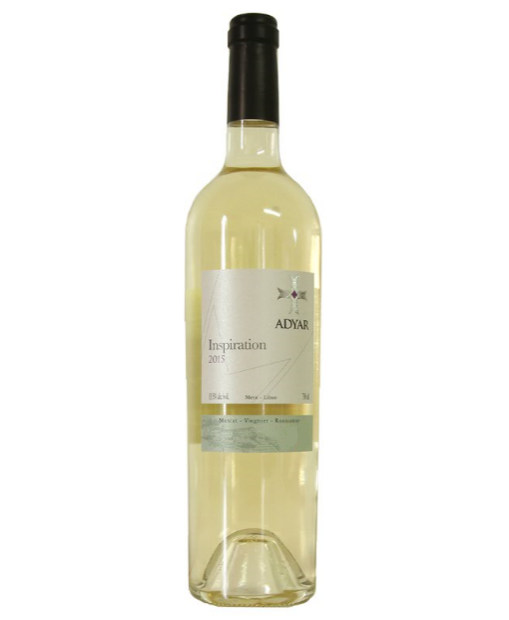 The wine is a beautiful green gold color with aromas of sweet white fruit, peach, apricot, pear and violet. The taste is ample and round with a perfect scent. Pairs excellently with soft cheeses.